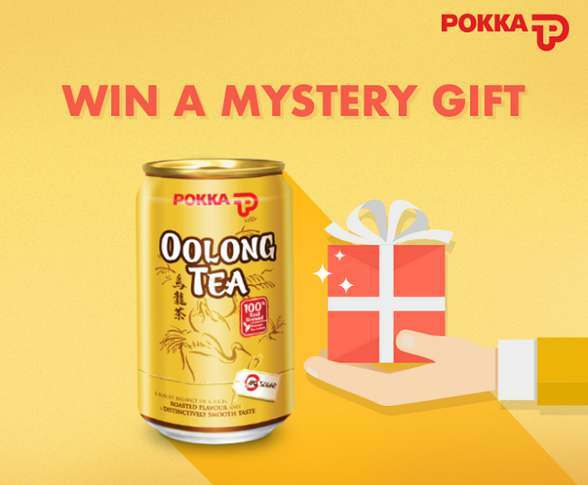 Stand to win a mystery gift from us by telling us about the 3 benefits of Oolong Tea, who you would recommend it to, and tag 3 friends! Contest ends on 26 July 2017. Find out more at POKKA.